We put our patients first. in an honest, kind and comfortable environment." At Maple Meadows Dental, we put our patients first. Each member of our team is well trained and dedicated to providing you with the most comfortable and enjoyable dental experience possible. How do we do that? By listening to your concerns and taking time to review a treatment plan. We offer many services and providing dental treatment with the utmost in care and skill. Our focus is to provide excellent general family dentistry and our patients range in age from toddlers under one year old, to seniors. We offer a variety of esthetic and restorative dental services to improve your appearance, confidence, comfort and general health. For your convenience, we book appointments Monday through Saturdays, and we bill directly to most dental insurance companies. If you are looking for a great family dentist in Maple Ridge or the surrounding area, we look forward to serving you! Dental technology, tools, and science has evolved a lot in recent years. Our up-to-date dental practices help us more accurately diagnose, correct, and prevent various oral issues and conditions. 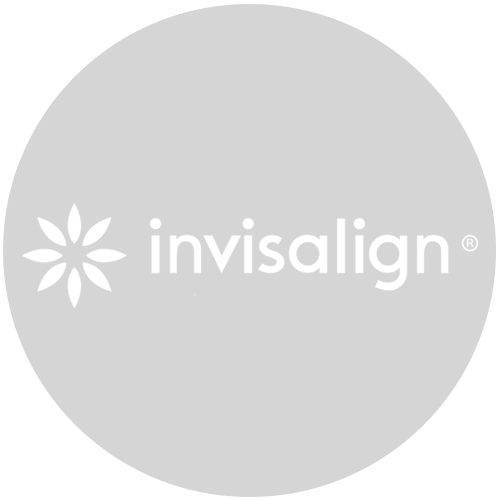 Whether it’s an alternative to clunky wire braces, the best whitening product in the market, or more less invasive screening tools and equipment, our dental team is always using the latest and greatest - only the best for our patients! Maple Ridge is a fast growing, vibrant community and we’re currently accepting new patients in our dental office! We provide dental services for the whole family and can’t wait for you to become our next patient. Join us to see the difference that our patients-first approach to family dentistry can make in your life. Fill out our contact form and we’ll be in touch soon to schedule your first appointment. We can't wait to meet you! Book your next appointment with us today.